1. Ideal for both indoor and outdoor use. 2. High Lumen/Power,up to 2700 lumen. 3. 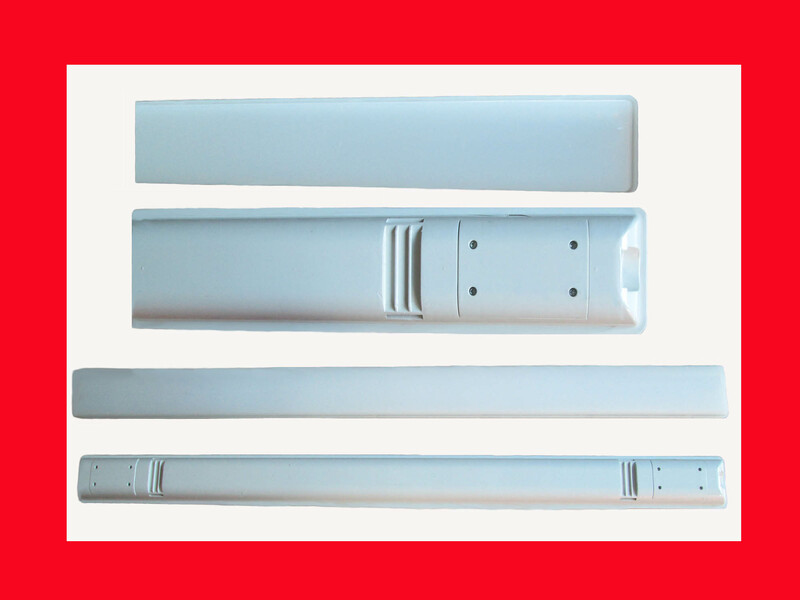 IP65,waterproof,dust proof,anti-corrosive,anti-theft, patent product. 4.Completely comply with CE standards. 5. Dimming: dimming /non-dimming optional. 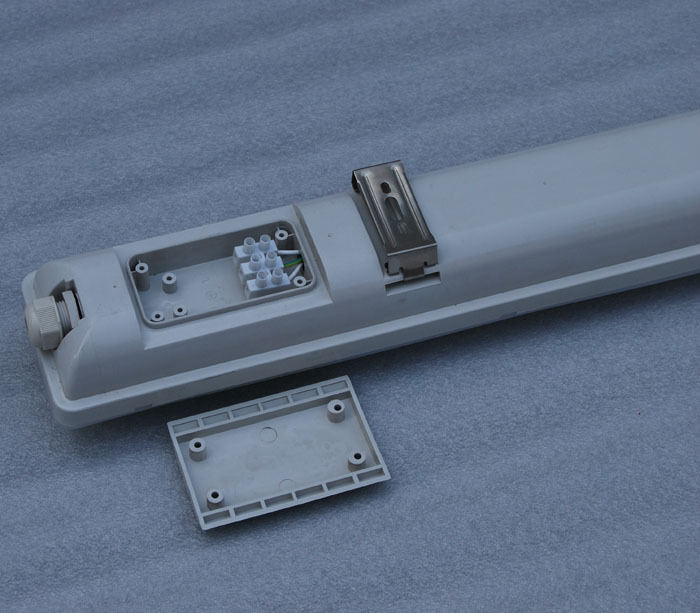 8.Integrated internal LED driver, high efficiency, long life. 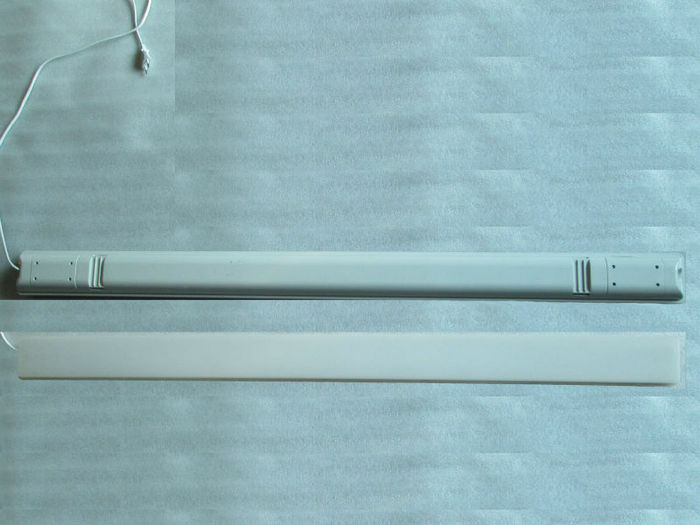 12.High thermal conductivity aluminum, good heat dissipation. 13.Low carbon, environmental protection, No UV or IR radiation, mercury & lead free. 14.Luminous efficiency: a variety of color temperature, high color rendering index. 15.A variety of light-emitting angle, a variety of color available. 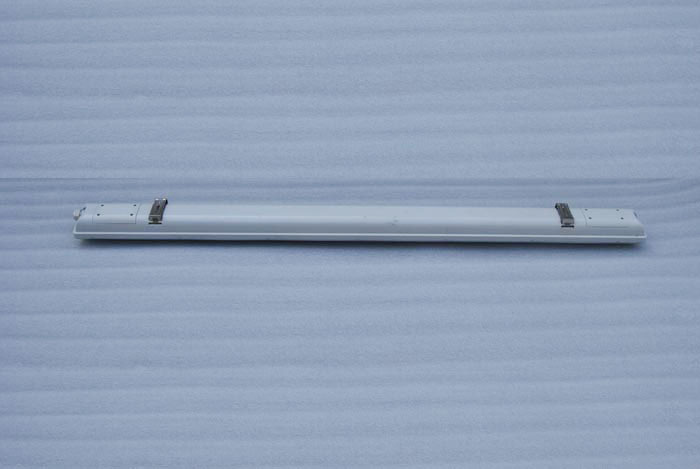 waterproof led lights are used in Show window, office building, shopping mall, supermarket, hotel, home, waiting room, meeting room, coffee shop, art gallery, museum, etc. 1. We accept clients' special design and we will make our best to help clients to make the design become product. 2. We will protect your business in your sales area, protect ideas of design and all your private information. 3. Our experienced staff will give you rapid reply within 24 hours. 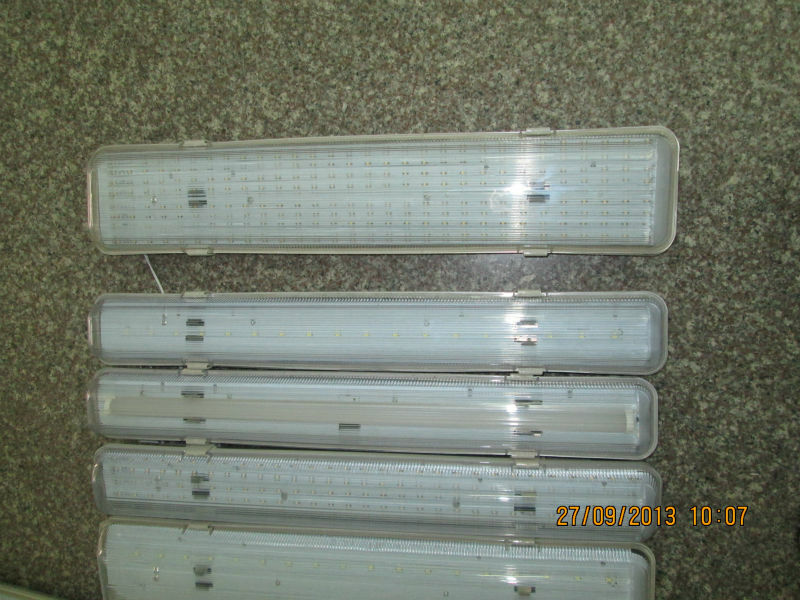 We are waterproof led light factory and products cover t8 waterproof led light, t5 waterproof led light. 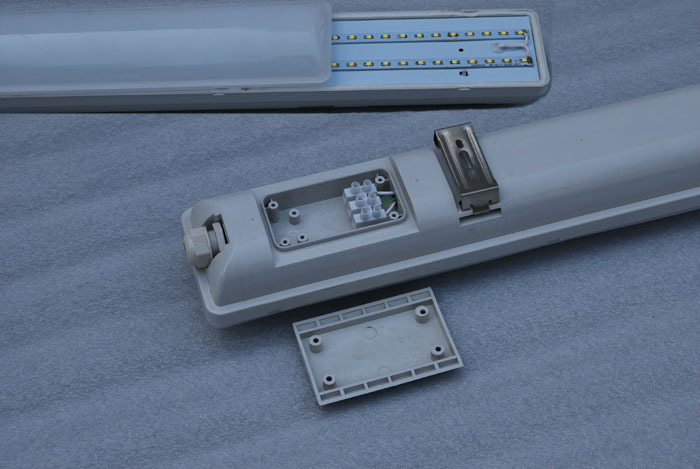 Widely applied in commercial, public and household lighting fields, such as parking areas, streets, tunnels, yards, schools, hotels, meeting rooms, offices, hospitals, factories, shopping malls, supermarkets, kitchens and so on. 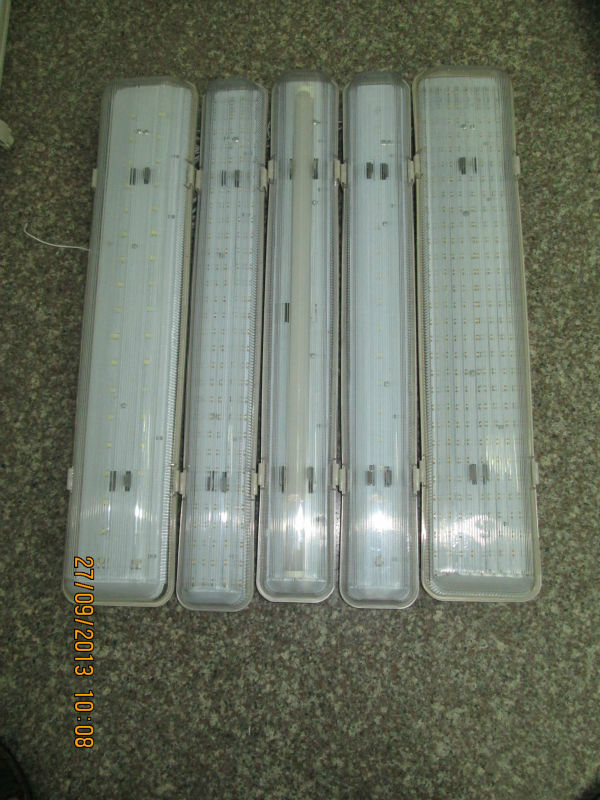 4.Waterproof led light are buil-in Epistar chip and 3 years warranty.OEM/ODM of waterproof led lights are welcome.